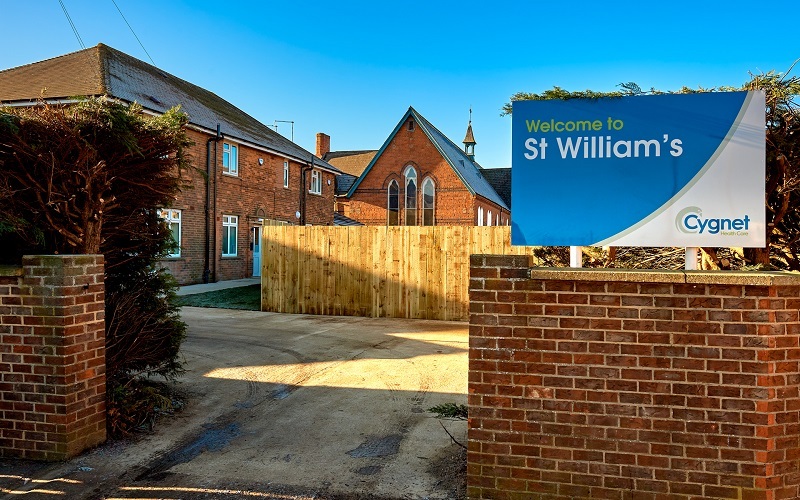 Cygnet St William’s will be a safe and secure place to aid recovery for men affected by an acquired brain injury. The service will also provide care to those diagnosed with a progressive neurological disease, like Huntington’s Disease. Over 20 key healthcare stakeholders from the North East visited on the day. 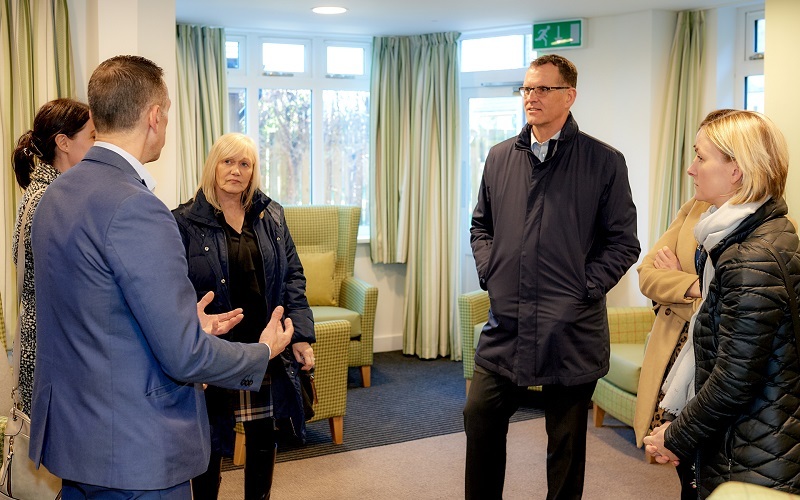 Visitors were given a tour of the service by Alison King (Hospital Manager), Rachael Chamberlain (Business Development Director) and Andy Leonard (Business Relationship Manager). 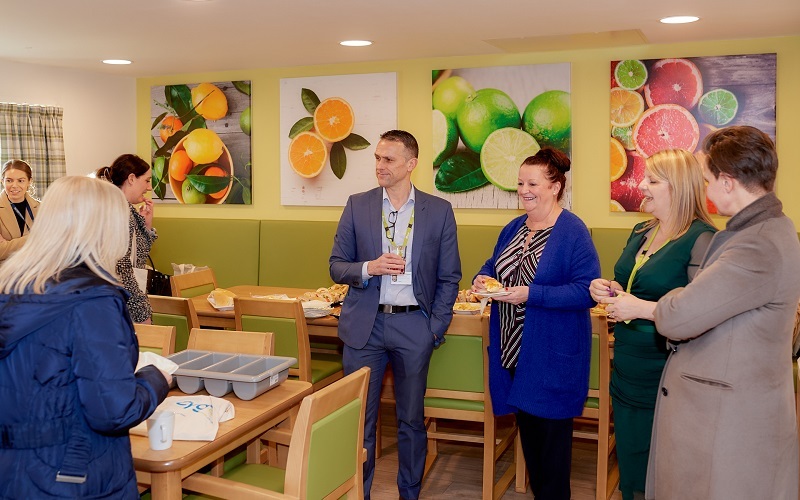 Team members from St William’s were also on hand to answer any questions and a buffet spread was put on in the dining room. Pending successful registration with the CQC the new service is expected to open its doors to admissions in February 2019.